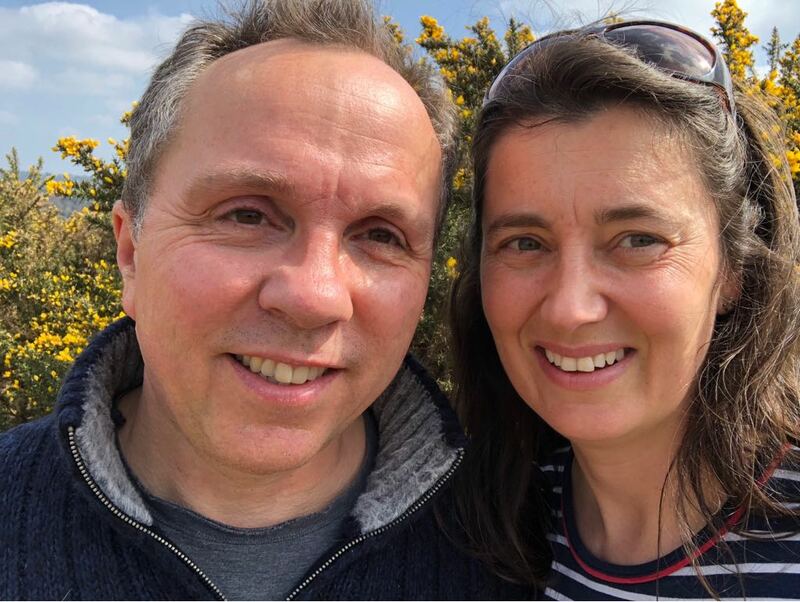 Having enjoyed holidays in Andalucía for more than 15 years, Richard and Sarah searched for a suitable villa to buy for over two years before finding Casa Isa Elena. We live in the UK with our 2 daughters and escape to the Costa de la Luz as often as school and work allow. For us, it has become the perfect location for holidays for our family, with activities for all ages and interests. We prefer to have access to a car to explore the area and would recommend that you do the same. It is not essential as you can easily walk to the supermarket, some bars, restaurants, the beach and the public bus stop. We hope we have provided everything at our Casa that you might desire for an enjoyable and comfortable stay. Please get in touch if you have any specific requests. Please see our sightseeing pages for our recommendations and be aware that some attractions operate only during high season. Vivienda inscrita en el Registro de Turismo de Andalucia (RTA): VFT/CA/04820.